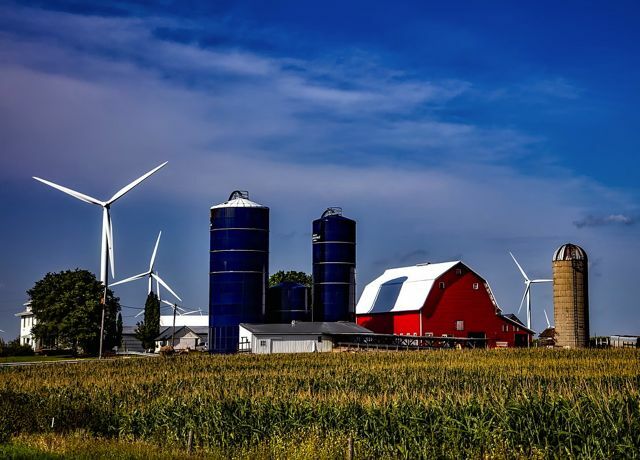 Enel, through its US renewable company Enel Green Power North America, Inc. (EGPNA), has started operations of the 320 MW Rattlesnake Creek wind farm, its first wind facility in the US state of Nebraska, and the Diamond Vista wind farm of around 300 MW in Kansas. Combined, the two new wind farms will generate around 2,600 GWh annually. 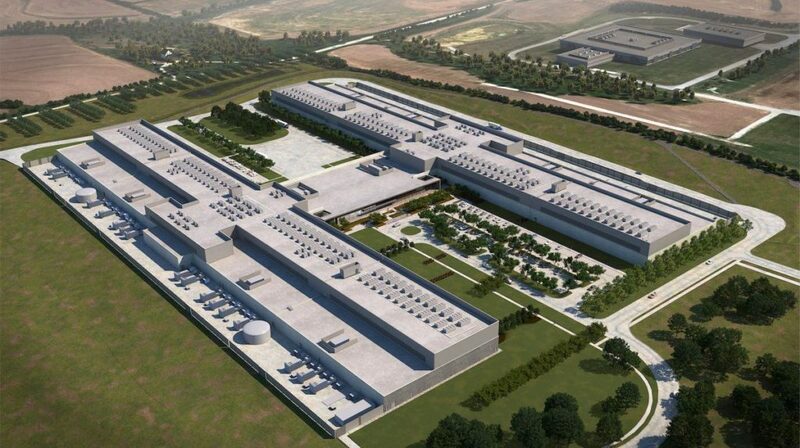 With these two wind farms, the total renewable capacity that Enel Green Power has connected to grids around the world this year amounts to approximately 2.6 GW, of which over 830 MW in North America. Read more here. 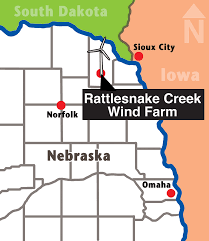 This entry was posted in Nebraska / Midwest News and tagged Adobe, Dixon County, economic benefits of wind development to Nebraska Communities, Enel Green Power, Enel Green Power North America (EGPNA), Facebook, Rattlesnake Creek Wind Farm, wind energy development in Nebraska on December 27, 2018 by Helen Deffenbacher.